The Trump administration intends to “erase history” by burying the 2014 Senate torture report, leading Democrats said, after federal agencies began sending back their copies to the Senate Intelligence Committee at the request of its Republican chairman. 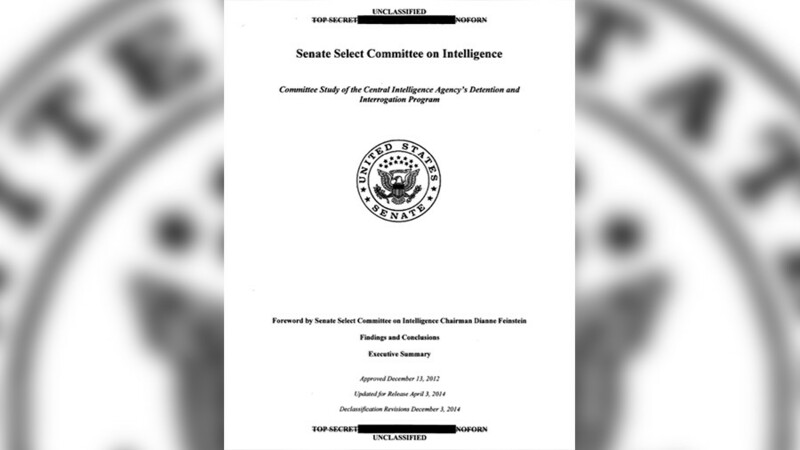 According to Sen. Dianne Feinstein (D-California), so far the Director of National Intelligence (DNI), the Central Intelligence Agency (CIA) and the CIA’s inspector general have returned their copies of the report. Copies of the report are also in the possession of the FBI and the Justice, State and Defense Departments. Feinstein, under whose direction the report was produced, accused Burr of attempting to bury the inconvenient truth about the CIA’s torture program under the presidency of George W. Bush. “No senator – chairman or not – has the authority to erase history. I believe that is the intent of the chairman in this case,” she said in a statement Friday. “Trump and Sen. Burr are clearly paving the way for the lies used to justify the illegal and dangerous torture program,” Sen. Ron Wyden (D-Oregon), another prominent Democrat on the intelligence committee, said on Twitter. Amnesty International USA also condemned Burr’s request. The 6,700-page report, containing 38,000 footnotes, took six years to compile. 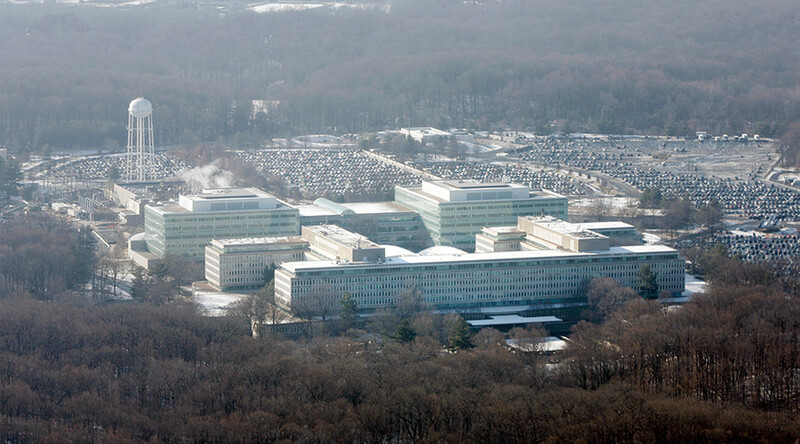 While the unclassified executive summary was released to the public in December 2014, the classified version was sent to the intelligence and security branches of the Obama administration for reading and review. The reception was frosty in places; according to reports from 2015, the Department of Justice refused to take the report out of its package. President Barack Obama also refused to declassify the report or make it available under the Freedom of Information Act (FOIA). Since executive branch agencies are subject to FOIA but Congress is not, Democrats fear that handing all the copies to Burr might bury the report’s contents. However, as the Intercept reported last year, at least one copy of the report will remain out of Burr’s reach – though it will stay classified for at least another decade – in Barack Obama’s presidential library. Burr has previously requested a recall of the report in 2015, when he first took over the intelligence committee. The Obama administration did not respond, while the Senate Democrats also voiced concerns about the report’s possible destruction. In December 2016, the White House counsel informed Feinstein that Obama would keep a copy of the classified report in his presidential library. The report concluded that the CIA’s “enhanced interrogation” programs, using techniques such as waterboarding, were more brutal and less effective than the agency had previously disclosed and that not a single terrorist attack had been foiled by the practice.